You are driving down the road in Coconino County Arizona with not a care in the world. Maybe you're in Flagstaff, Page, or Sedona. You glance in your rear view mirror and what do you see? Flashing lights. Your heart skips a beat as you quickly look at your speedometer. "Got me" you may say under your breath. Maybe even something a bit more colorful. You quickly go through a mental file of excuses you think may work, but alas, here you are, just you and your Coconino County traffic citation along the side of the road after the cop hands it to you and drives away. But wait! You check online and what did you find? You've found that there is Arizona Online Defensive Driving Course by Improv. The world famous comedy club has a Coconino County AZ defensive driving course that is approved by the Arizona Supreme Court? Maybe this won't be so bad after all. 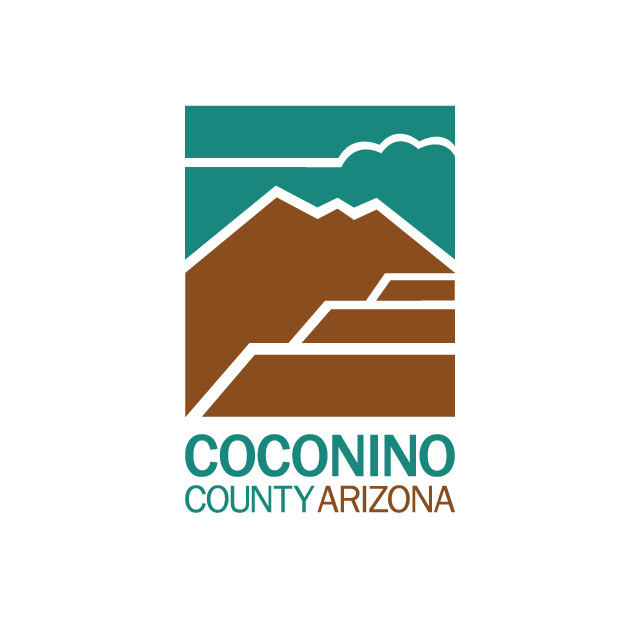 Option 1 - Traffic Ticket Diversion This means that the Coconino County traffic citation will get dismissed and that points from the traffic ticket will not be added to your driving record in the state of Arizona. 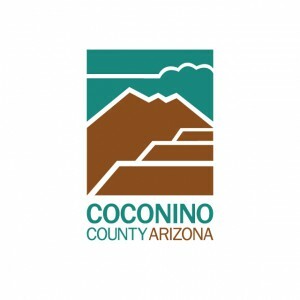 Option 2 - Court Ordered If the Coconino County Court in Arizona ordered you to take a defensive driving course, you can be assured that this one was approved by the state. Problem solved! Option 3 - Reduction in Insurance Premium Many insurance companies will actually give you a discount on your auto insurance premiums just by completing an online defensive driving course. This could save you 5-15% on your premiums or even more. This is well worth looking into and you should contact your insurance carrier to find out if you qualify. Don't pay your ticket. If you do, that will let them know that you don't want to go to the traffic school for dismissal of your citation. Enroll in the Coconino County AZ online traffic school. You will need to register for the defensive driving school at least 10 days before your appearance date. You will need to complete the course seven days before your date of appearance. Submit all Required Documents. Make sure that you follow all instructions that are provided after you register for the course related to the submission of the documents that the school will need in order to verify that you are eligible to attend the traffic school. Take the Coconino County AZ online defensive driving course. Make sure you fulfill your requirements by taking the online defensive traffic school class and completing it at least 7 days before your court date. Receiving a traffic citation is not fun, but if you do receive one, taking the Coconino County Arizona Online Defensive Driving Class online could be, especially if you choose Improv's comedy traffic school. It is a Coconino County defensive driving course with a bit of salsa on the side. Comedy defensive driving courses can help take the sting out of an otherwise very expensive situation and have some laughs while doing it! Check out An Online Defensive Driving Course by Improv and laugh and learn today!